Under the Federal Trade Commission's Fair Credit Reporting Act, companies are required to inform consumers when they are offered services with less favorable terms than those offered to consumers with better credit standing. That apparently wasn't the case for Sprint. Today, the Federal Trade Commission announced that Sprint will pay $2.95 million in civil penalties to settle charges it failed to give proper notice to consumers who were placed in a program for customers with lower credit scores and charged an extra monthly fee. According to the FTC complaint [PDF], Sprint placed customers with lower credit scores in an Account Spending Limit (ALS) program. Under the program customers were required to pay a monthly fee of $7.99 in addition to the charges for cell phone and data services. In many cases, the carrier failed to provide consumers placed in the ASL program with all of the disclosures in the required notice. The correspondence often omitted required information that would help consumers understand the information in their credit reports, and that may have alerted them to possible errors that caused them to receive less favorable terms of credit. 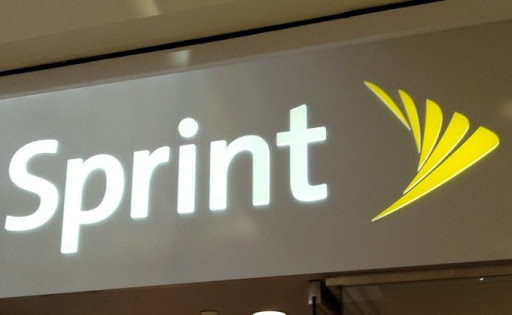 Additionally, the complaint alleges that Sprint often provided notices to consumers after the window in which they could cancel their service and change to another provider without paying an early termination fee, leaving consumers unable to shop for another carrier that may have offered them better terms. Since Sprint allows customers to be billed for services after they are used, they are subject to the requirements of the Fair Credit Reporting Act and its Risk-Based Pricing Rule. "Sprint failed to give many consumers required information about why they were placed in a more costly program, and when they did, the notice often came too late for consumers to choose another mobile carrier," Jessica Rich, director of the FTC's Bureau of Consumer Protection, said in a statement. Under the settlement, Sprint must pay a $2.95 million penalty for violations of the Risk-Based Pricing Rule. It also requires the company to abide by the Rule's requirements in the future. The company is also required to provide notice to consumers within five days of signing up for Sprint service or by a date that gives them the ability to avoid recurring charges like those in the ASL program.